Find out more about the popular, natural facial line remedy! 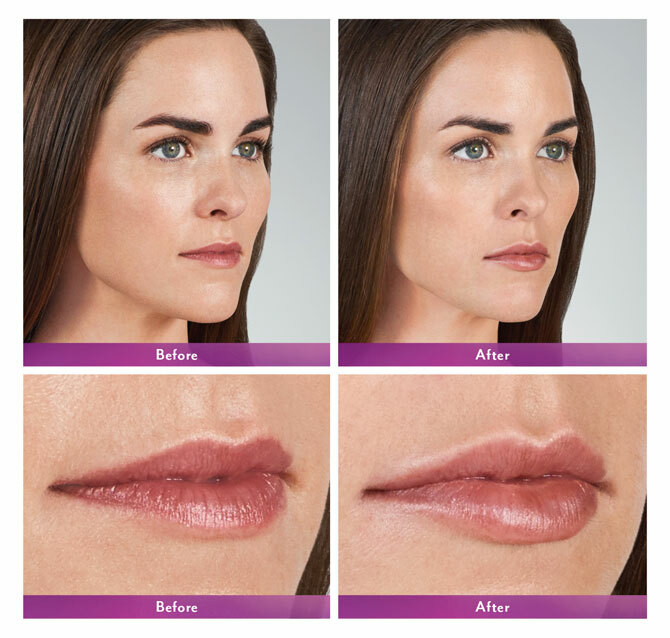 JUVÈDERM® XC is the #1 selling filler in the U.S. today! 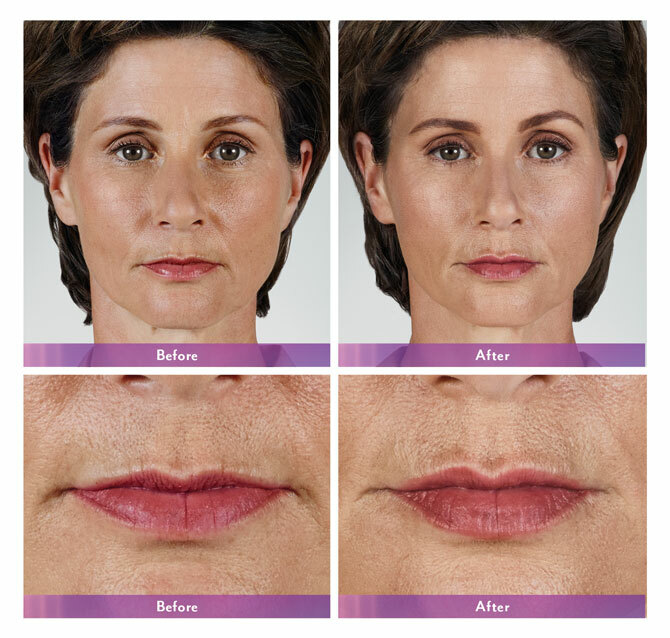 There's a reason dermatologists in Gainesville recommend Juvéderm — it instantly smooths away deeper lines along the sides of your nose and mouth. 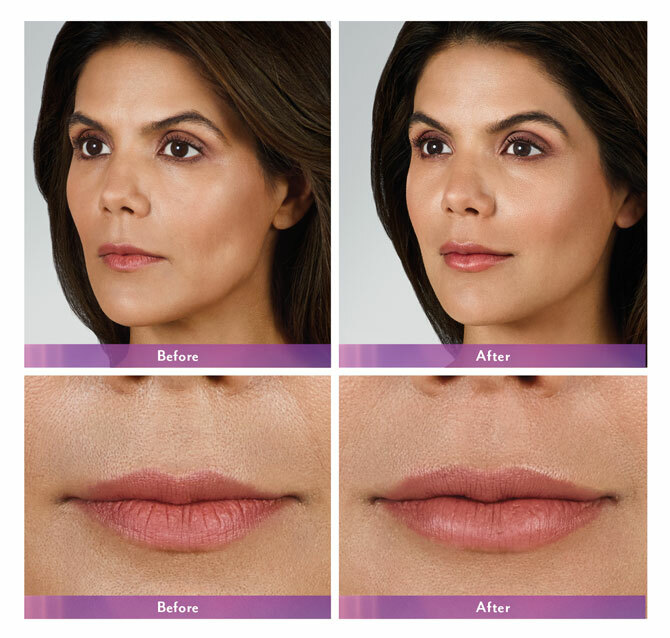 Natural-looking results can last up to one year with optimal treatment. You can expect smooth, younger-looking skin that you'll be comfortable in. 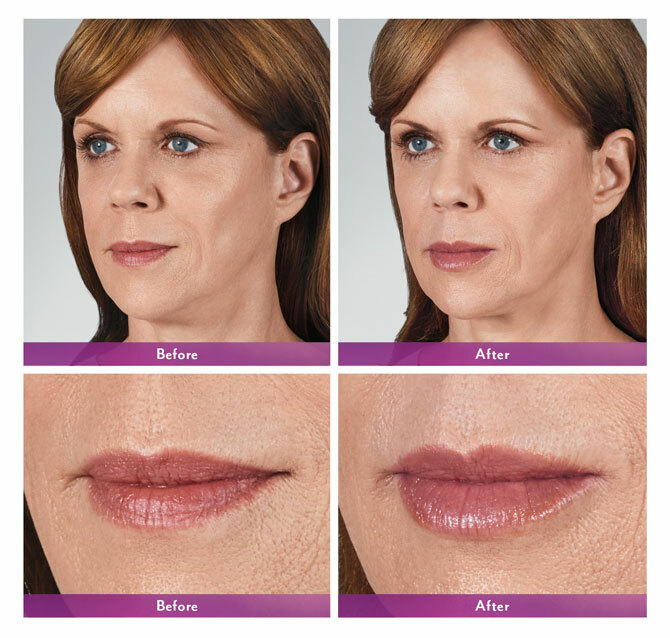 This product helps with problem areas like parentheses lines, corner lines, vertical lip lines, and marionette lines.